It seems like every major Hollywood actress has been joining the cast of 'Divergent' lately, so it comes as no surprise to see Ashley Judd become the next person to officially join the cast. While the casting announcement seems a bit late, considering that the film has already started production in Chicago, Judd seems like a perfect choice for the film. She will be playing Natalie Prior, Beatrice Prior's [Shailene Woodley] mother. For those of you who don't know, the film is an adaptation of the bestselling YA novel of the same name. It takes place in a Dystopian future where young kids are divided into different sects of society based on their personality. 'Divergent' is predicted to be the next big thing in the YA film trend, and distribution Lionsgate is hoping it emulates the massive success of the Hunger Games trilogy. 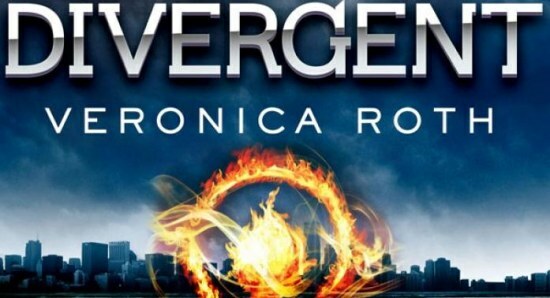 They have noted that the book sales for 'Divergent' are ahead of both Twilight and Hunger Games during similar points in their release cycles. 'Divergent' currently stars Shailene Woodley, Theo James, Kate Winslet, Aaron Eckhart, Jai Courtney, Maggie Q, Zoe Kravitz, Jai Courtney, and now Ashley Judd.